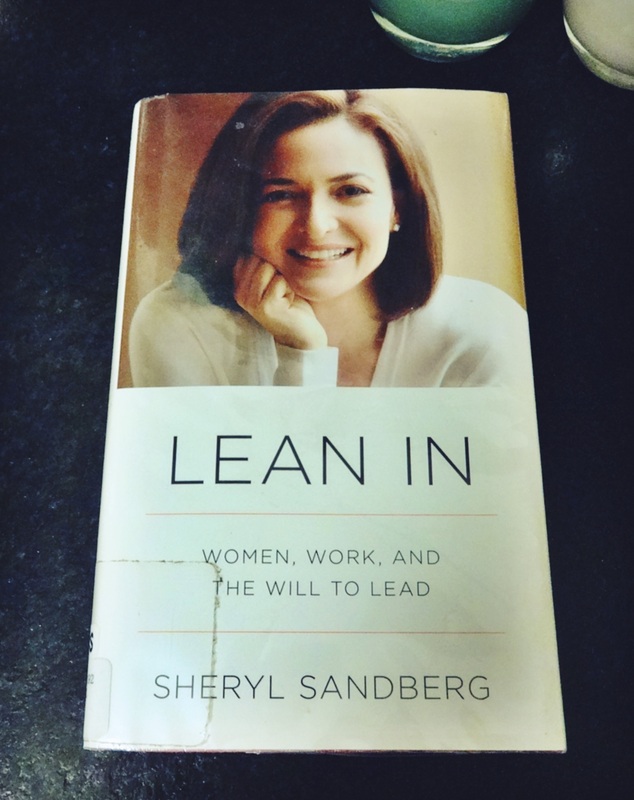 I’m a bit behind the game and only just finished Lean In: Women, Work and the Will to Lead, by Sheryl Sandberg. Despite being reminded of this one by friends and business professors for the past couple of years, I only just got to it. Throughout the book, Sandberg shares many personal insights into the high power business positions that she has held, at places including Google, Facebook, and the United States Treasury Department. She is a strong role model for all, both women and men, young and old, to be ambitious in whatever you do and to lean in. Regardless of whether that ambition is to stay home or to become the CEO of a Fortune 500 company. One of the key points that Sandberg makes is to pick a partner who supports your decisions and vice versa. She mentions her husband Dave many times throughout the book, explaining that he is the reason that she is able to do what she does. It is heartbreaking to read these passages of love and gratitude while knowing that her husband, Dave Goldberg, passed away earlier this year. My heart goes out to Sandberg and her family. Lean In is a great read (and not too long, a bit under 200 pages) teaching us to lean in with everything we’ve got. To watch Sandberg’s TED talk (with over 5 million views!) click here. That’s sad to hear about the passing of her husband. Thanks for taking a peek at my blog… Coincidentally, Lean In is on my To Read list!! Nice to read your review. I enjoyed your blog posts! Thank you for following back to mine as well!